Good News! + Collab with CocooAndCurls (YouTube Video) - SJ's Obsessions. 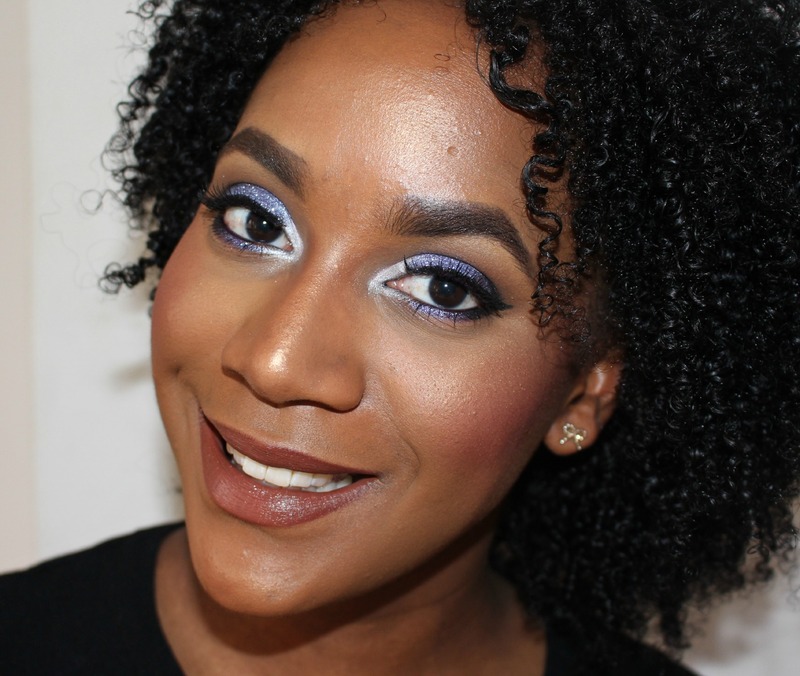 So starting off on a good note I created a make-up tutorial in collaboration with CocooAndCurls. We decided to do a make-up look which included something green. Below is the video of what I put together, a make-up look which included a POP of green in the waterline. This went live on Sunday, so check out the video below & don’f forge to give it a thumbs-up. For Cocoo’s video just have a quick look in the description box!